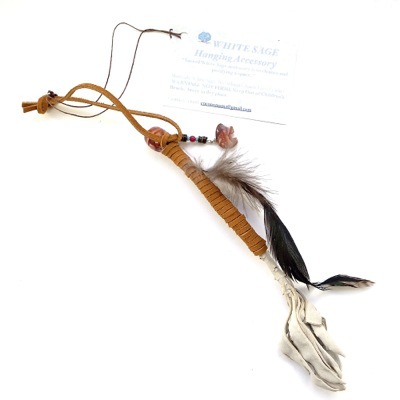 Looking for some accessories to hang in your car or your house? 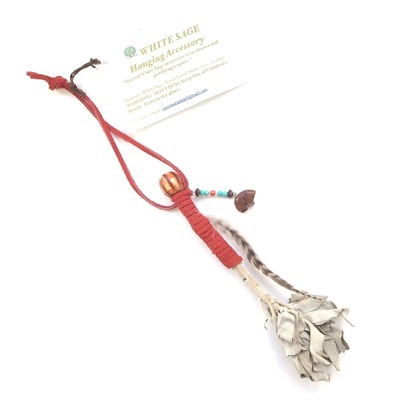 Domo store this week has the perfect special product for you: Handmade Sage Hanging Accessories! 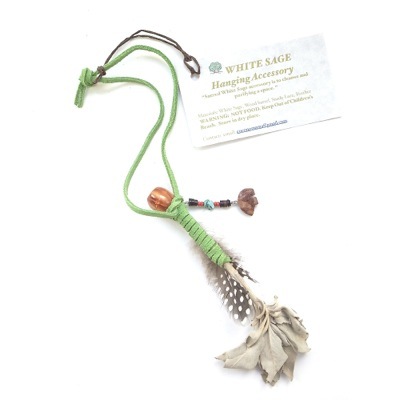 White Sage Hanging Accessory has four colors in the Domo store: Blue, Brown, Green and Red. 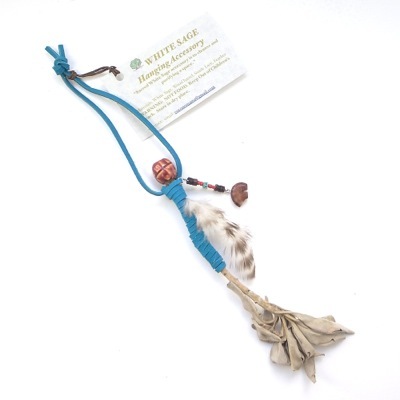 Sacred White Sage accessory is to cleanse and purifying a space and a Guardian Bear protect you. Warning: Not Food. Keep Out of Children’s Reach. Store in dry place. This entry was posted in Merchandise, Uncategorized, Weekly Featured Product and tagged Domo, Domo Store, handmade, japanese, Sage Hanging Accessories, Weekly Featured Product. Bookmark the permalink.